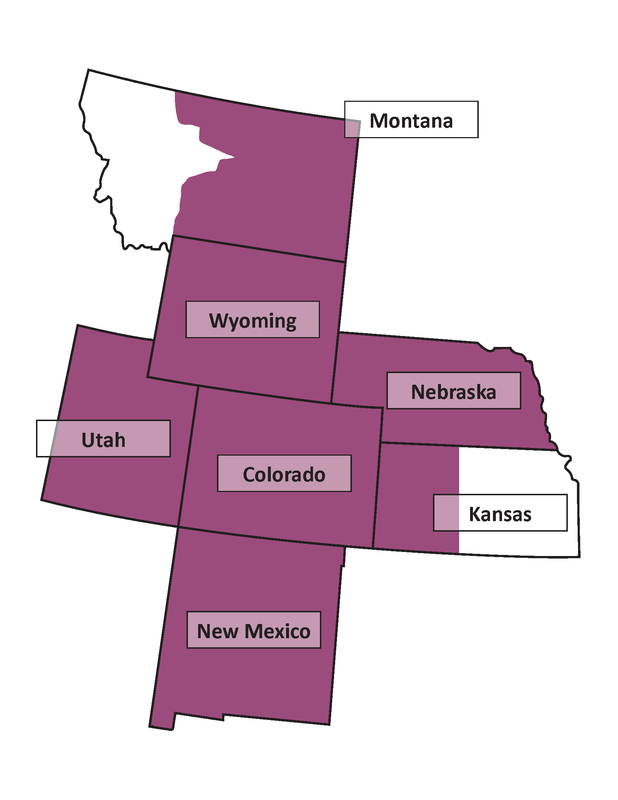 The Regional Program Committee cordially invites you to submit proposals for papers and panels to be presented at the 2015 Regional Meeting in Omaha, Nebraska. The deadline for submissions is October 31, 2014 has been extended to November 7, 2014.
the significance of the subject within the greater field of interest. The proposal should be sent as an e-mail attachment in MS Word format to Ron Simkins at rsmkns@creighton.edu. Please be sure to include reliable contact information. If you require technological support for your presentation (such as Internet connection, or audio and projection equipment), please request it with your proposal. Proposals are welcome in all areas of religious and biblical studies and Near Eastern studies. In addition to traditional academic paper proposals, the committee especially invites proposals for panels, in which the participants will address issues and topics of interest to members of the region, which would not ordinarily be addressed at the national annual meeting. Such panels might address teaching issues, concerns of the profession, current trends in the profession, or other topics of interest. Graduate students are encouraged to submit proposals. There will be awards for the best AAR and SBL student papers. The awards are presented during the luncheon on Saturday and carry a stipend of $100 each. To be considered for the award, a student must submit a copy of the completed paper (as an e-mail attachment in MS Word format), along with an abstract, by October 31, 2014 (papers not chosen for an award will be considered for the program). The paper should be 10–12 pages double-spaced (for a 20-minute presentation). The SBL offers a Regional Scholars Award ($1,000 plus national recognition as a Regional Scholar) for an outstanding paper presented at the regional meeting by a PhD candidate or recent PhD (four years or fewer) who is a member of the SBL. If you are interested in competing in the Regional Scholar s competition, you must indicate so with your paper proposal. See http://www.sbl - site.org/assets/pdfs/RegionalScholarAwardProgramPolicyforPublicView_2009.pdf. All members of the AAR/SBL Rocky Mountain–Great Plains Region who are willing to serve on the Program Committee and review proposals are asked to notify Ron Simkins, program chair, at rsmkns@creighton.edu by October 31, 2014. It is hoped that at least one faculty person from each of the participating schools in the region will serve on the program committee. Details on the program committee proposal review process will be e-mailed to those who self-identify by the deadline.